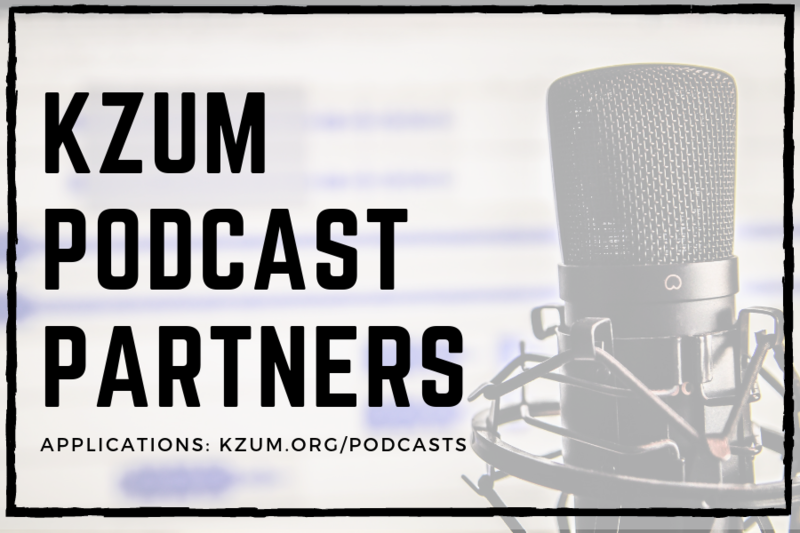 The new initiative is seeking applications from prospective producers who will utilize KZUM's resources to create compelling and entertaining audio content. From IDs to unique lists to stories, we want to hear from you! 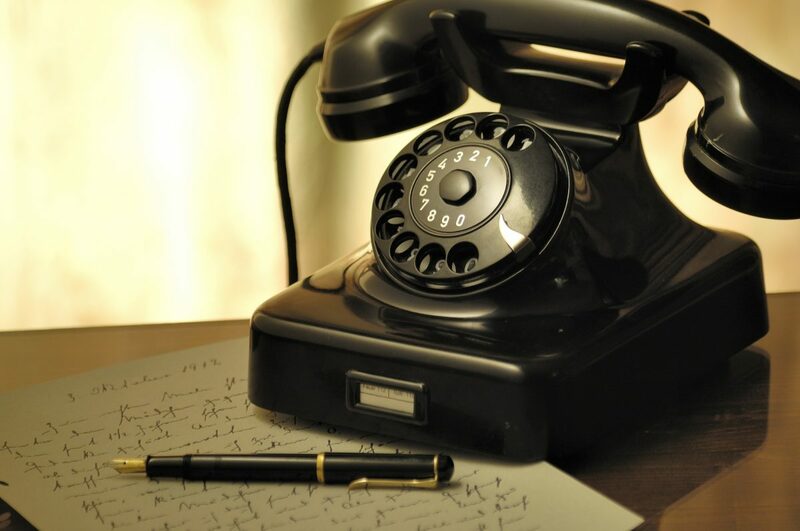 Choose one of our open projects, call our new listener recording line at any time and record your submission for potential broadcast! 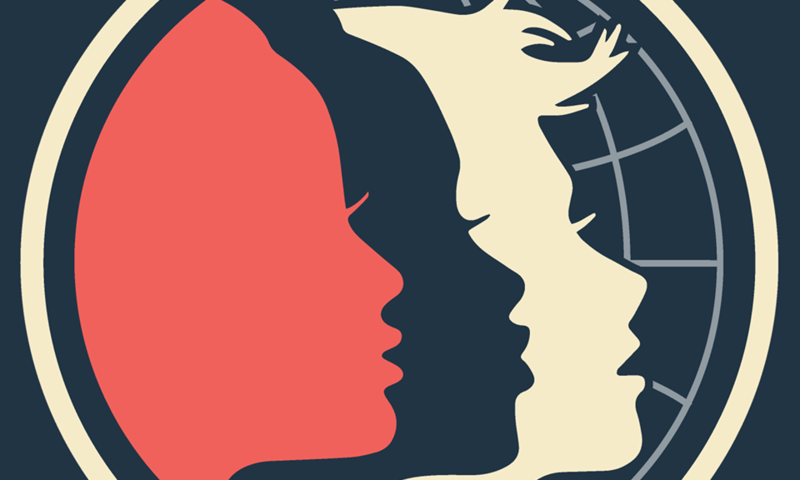 After being postponed, the Third Annual Women's March is set to take place on Jan. 27 in Lincoln. KZUM Programs Earth To Lincoln and The Servative Hour featured organizers of The Women's March on their programs on Jan. 15. The year in review by KZUM programmers: albums, singles, live shows and more. 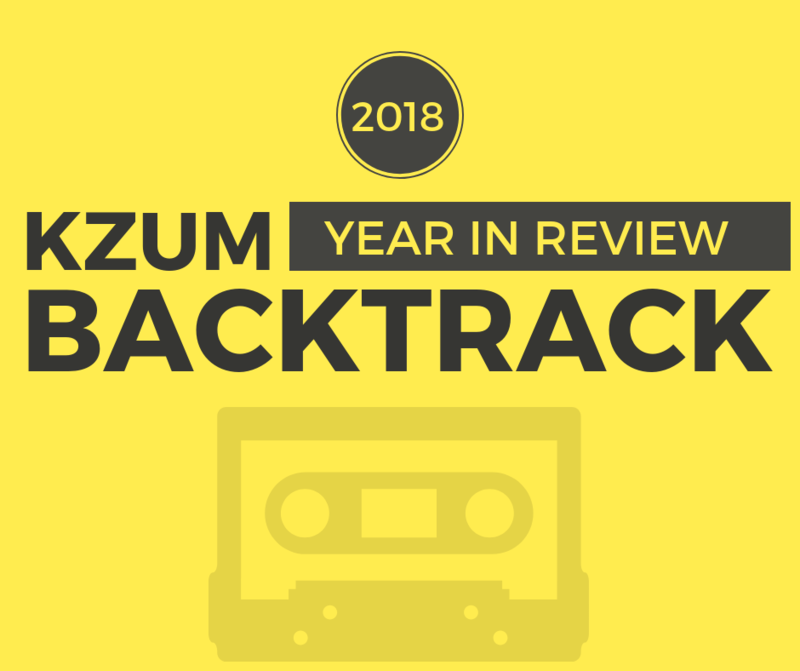 With KZUM's 40th year coming to a close, we asked our programmers to submit their year-end lists of albums, songs, live shows and more from 2018. Compiled here are their responses, which also include top music videos and some momentous occasions. Thank you for supporting 40 years of community radio! We can't wait to bring you more in 2019. Happy New Year! 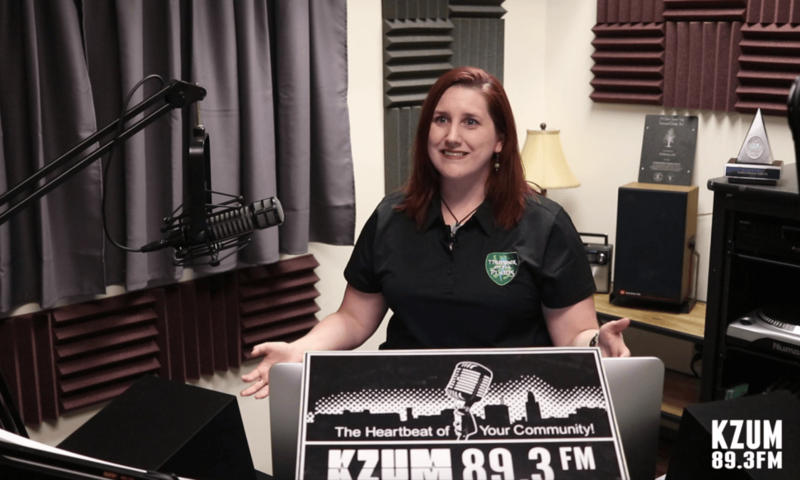 Lady Susan discusses ambassadorship with Celtic musicians and the importance of Celtic Music at KZUM. He show, "Thunder on the Plains," is celebrating 10 years of great Celtic programming this year. Community Counts is a yearlong initiative providing guidance on building sustainable content, engagement and revenue strategies. 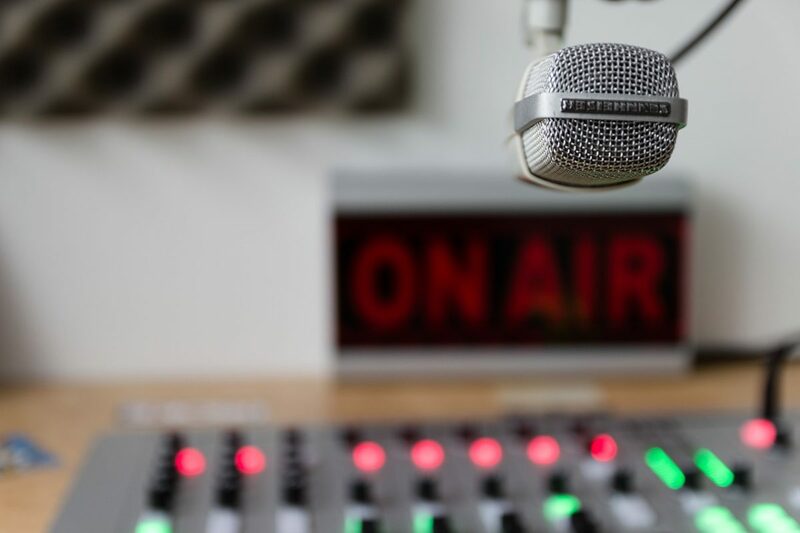 As part of 10-station cohort that will receive professional training through the National Federation of Community Broadcasters, KZUM will work toward producing new content that reflects Lincoln's cultural vibrance. Men With Dreams is a local nonprofit. Their goal is to encourage young men and women to achieve their goals. 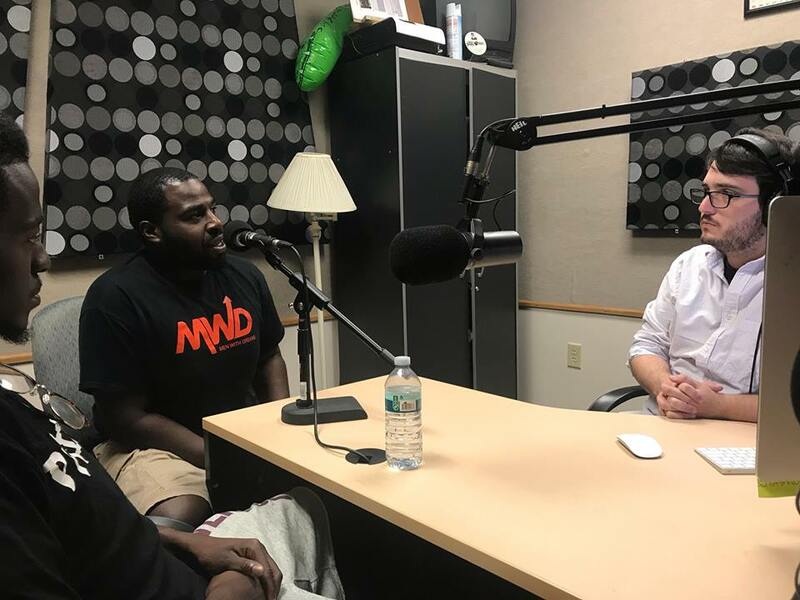 Indigo Bridge bookstore brought together three ideologically diverse voices to debate and discuss the issue of gun safety before the public. 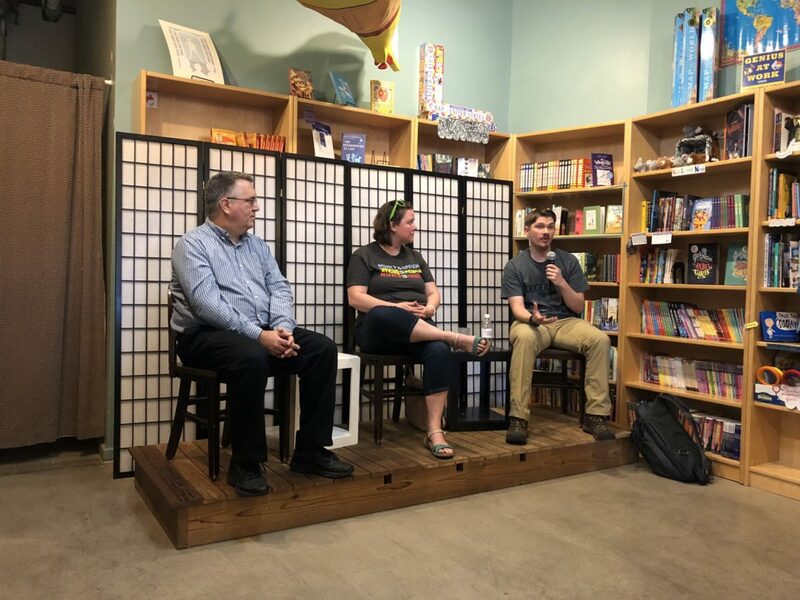 Panelists were local author Nils McConnell; Nebraskans Against Gun Violence Vice President Melody Vaccaro; and Thunder Alley Indoor Shooting Range co-owner Cruze Lauer. 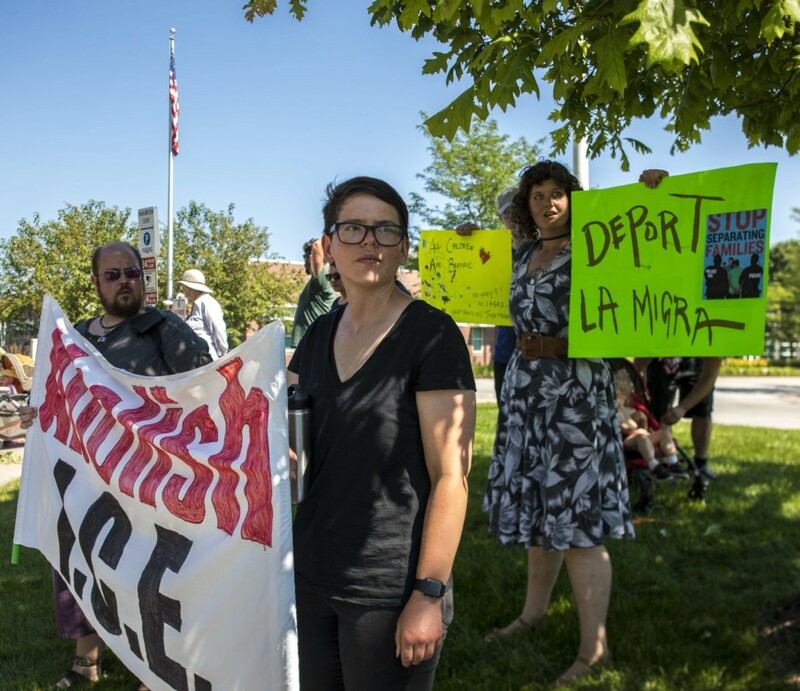 A group of Nebraska families gathered at the USCIS facility in Omaha to protest the existence of ICE and the Trump administration's policy of separating children from their families at the US-Mexico border. They were met with a cold reception. 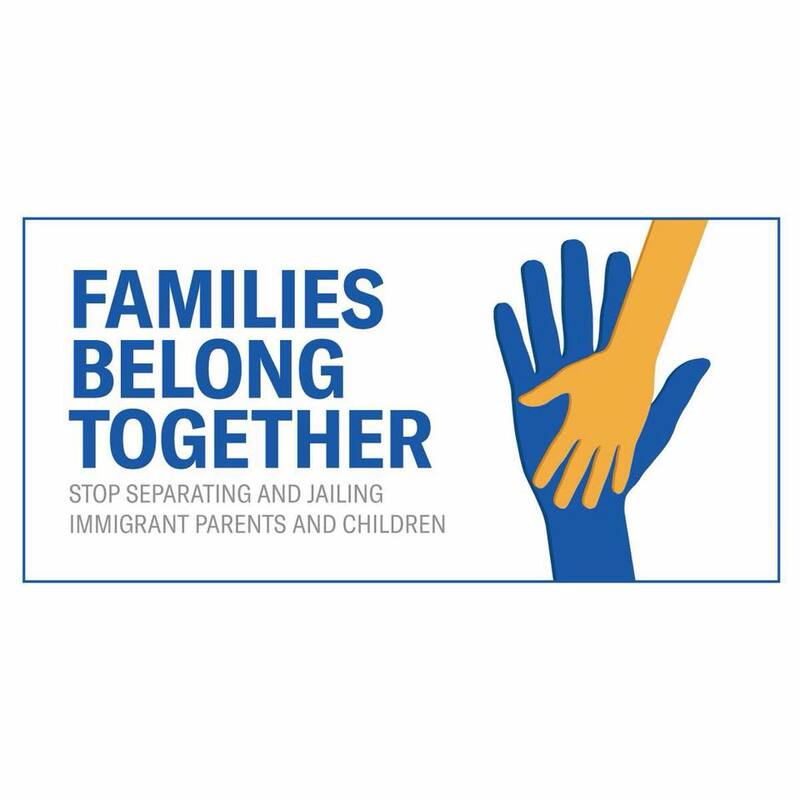 The event to raise awareness of families being separated and detained at the U.S. border due to immigration policy will begin at 10 a.m. on Saturday on the north side of the capitol. Speakers will include local DACA recipients, Jane Kleeb, Dr. Marty Ramirez, Mary Pipher and others.